Interplay is an imaginary (para-)interview between two, middle-aged women. 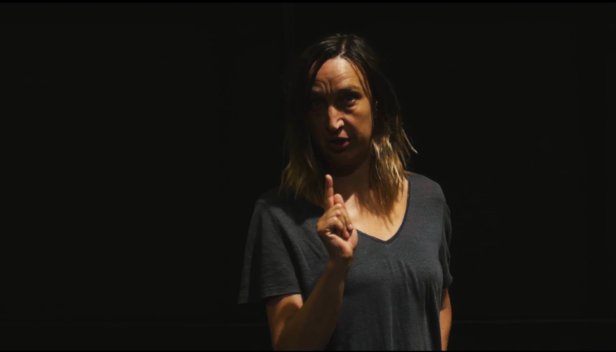 The starting point for the videos is a collection of theatrical scenes from plays in which both actresses, Lenka Krobotová and Daniela Voráčková, act. The artist chose speeches from these plays and then let the actresses play the roles in a neutral environment. This then creates a tension between the original text for the theatrical scene and its position in the context of the video projection. The statements (testimonies), stripped of their theatrical anchoring, find themselves in a timeless space, in a new reality stripped of original connotations. The artist calls the situation “monologue-dialogue”. Dialogue or comprehension comes about rather by happenstance. Thanks to the fact that there was a larger number of scenes (roughly fifteen total), the dialogues in the acting roles unwittingly permeate the acting typology of both women. The speeches by both of them come off, surprisingly, coherently. 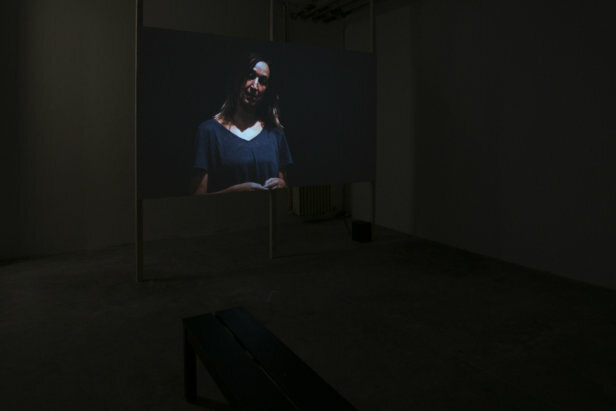 In Tereza Velíková’s videos, speech is not a simple means for understanding. It has parts that include various halts and pauses. Here, we have also intentionally left in errors and slips of the tongue. Dialogue subtly fills in (enhances) quotes from the artist’s older works; there are ample elements of irony and hints of situation comedy. An interlude attempts to grasp what else can be done with theatrical texts: what can be inside or outside the theater. It provokes contemplation on the universality and theatricality of tense emotions. Removing scenarios from theatrical reality inspires us to think about the roles one gets and is forced to play in various situations; about the desire and possibilities to step out of those roles; to avoid learning communication formulas and using words differently. At the end, the actresses leave – perhaps going somewhere, where comprehension/recognition is possible. 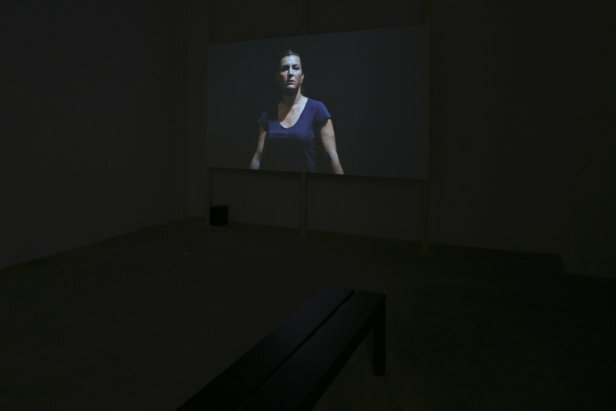 In her works, Tereza Velíková (1979) addresses the issue of mutual understanding mainly through video-installations. She studies the relationship between image and sound; namely, speech. She uses varied communication structures and formats for testimony. She works with the (in)ability of sharing (information) using language. She studied conceptual and inter-media art at the Academy of Arts, Architecture and Design (VŠUP) in Prague. For her doctoral work, she continued her studies at Prague’s Academy of Fine Arts. Together with Tereza Severová and Barbora Zachovalová, she runs the Entrance Gallery, located in the orangery of the gardens at Břevnov Monastery.